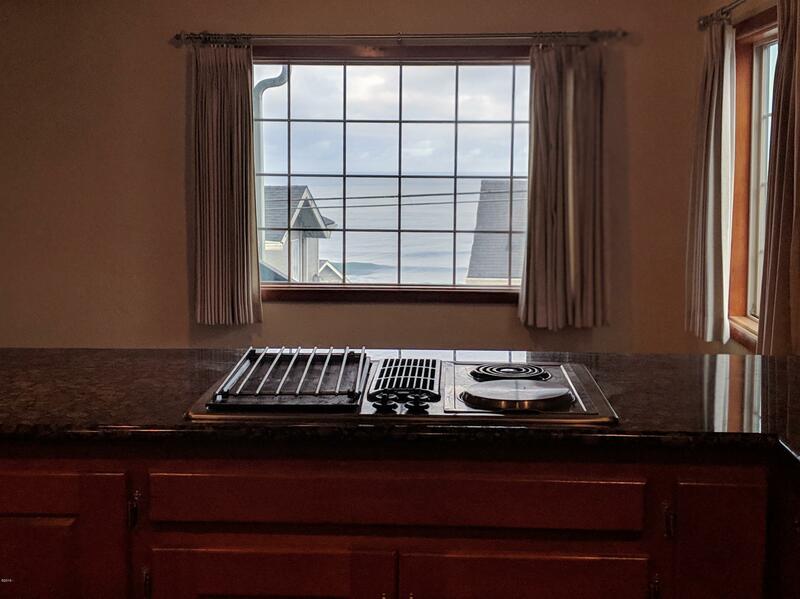 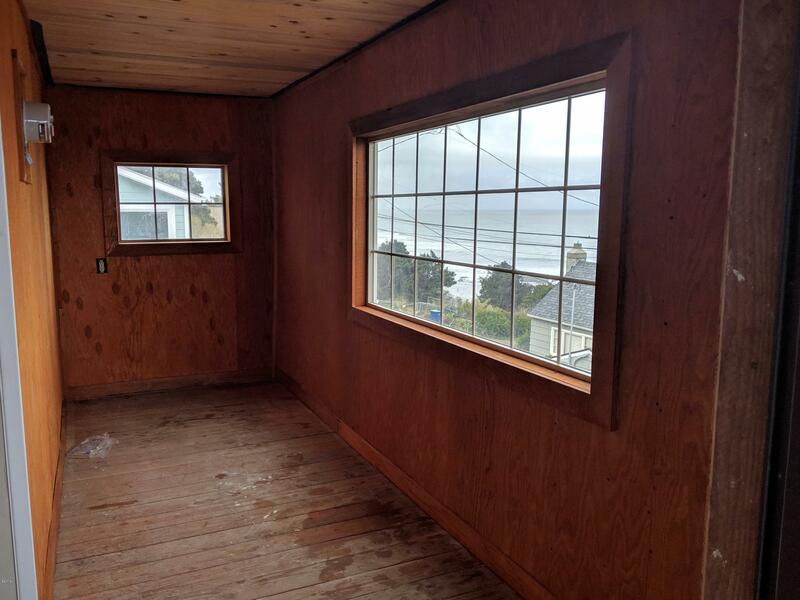 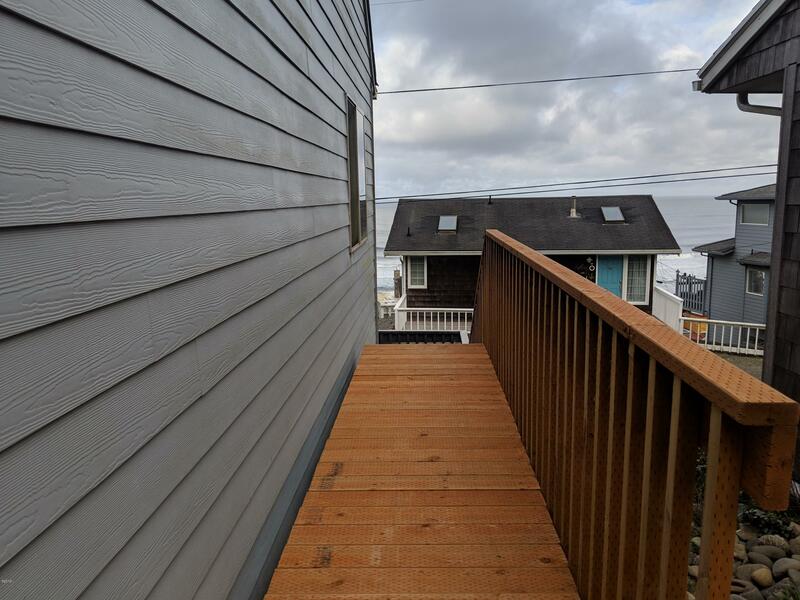 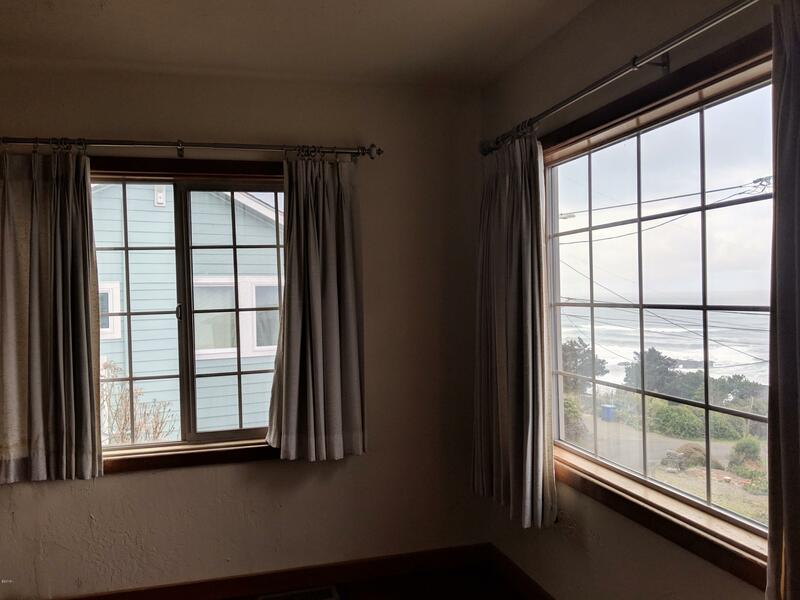 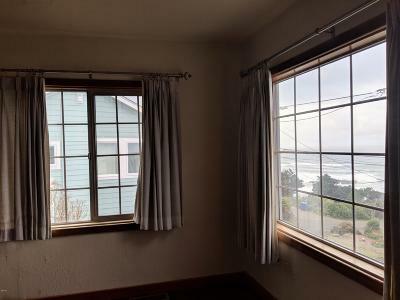 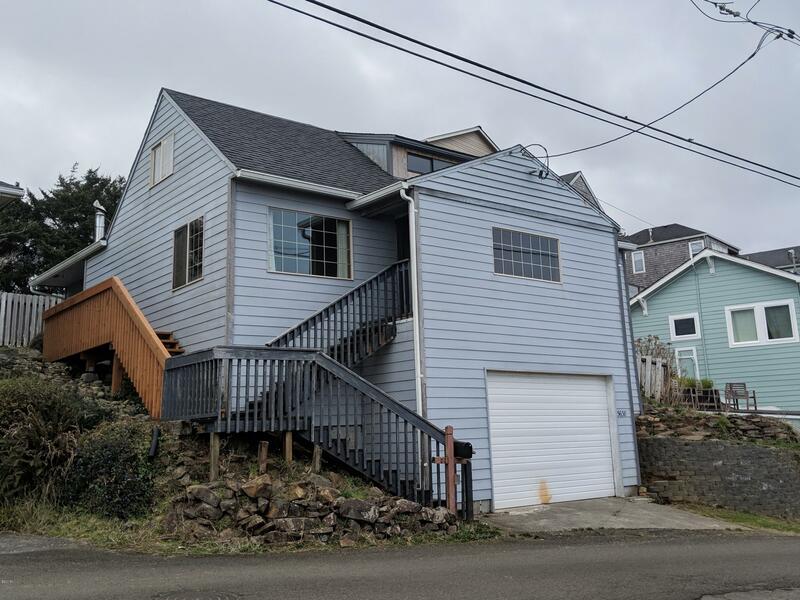 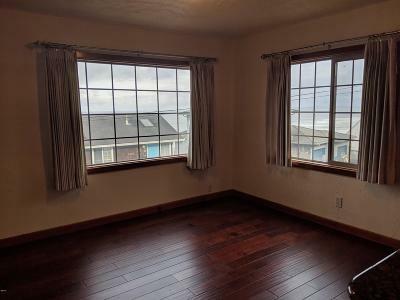 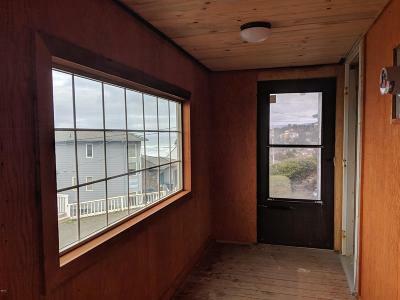 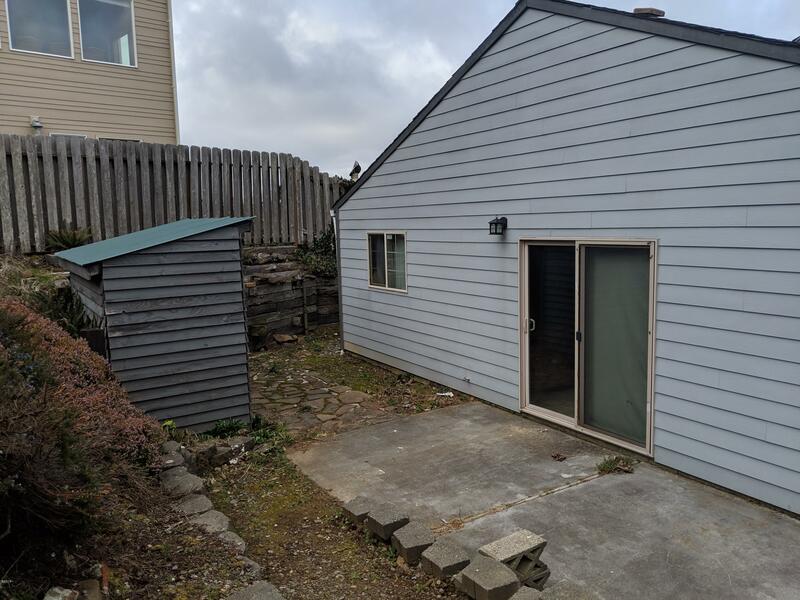 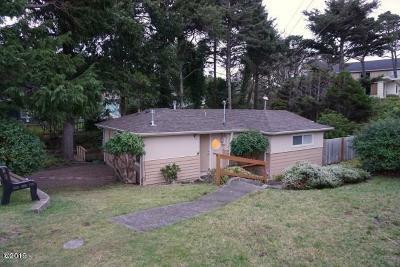 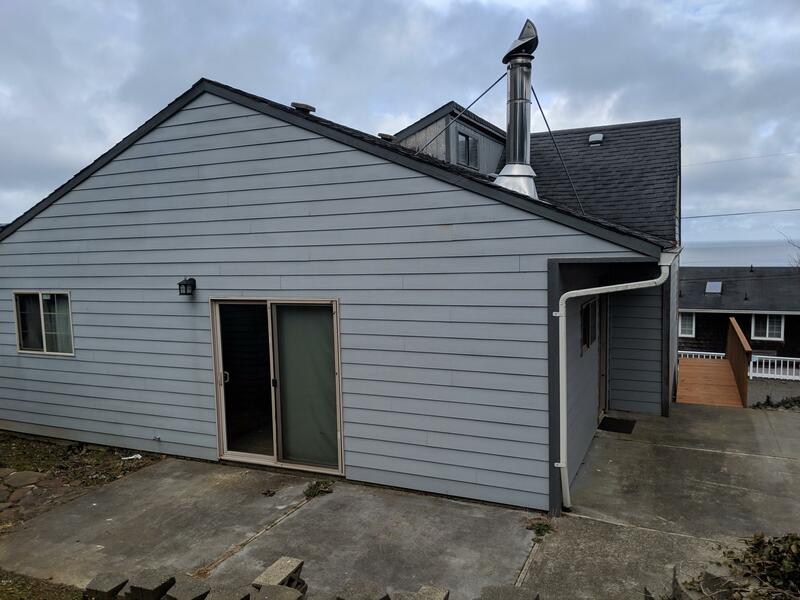 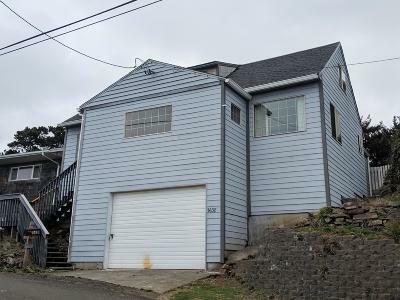 Don't miss this affordable view property located on a sunny hill overlooking the crashing waves of the Pacific Ocean in Historic Nelscott a short distance from beach accesses and many amenities. 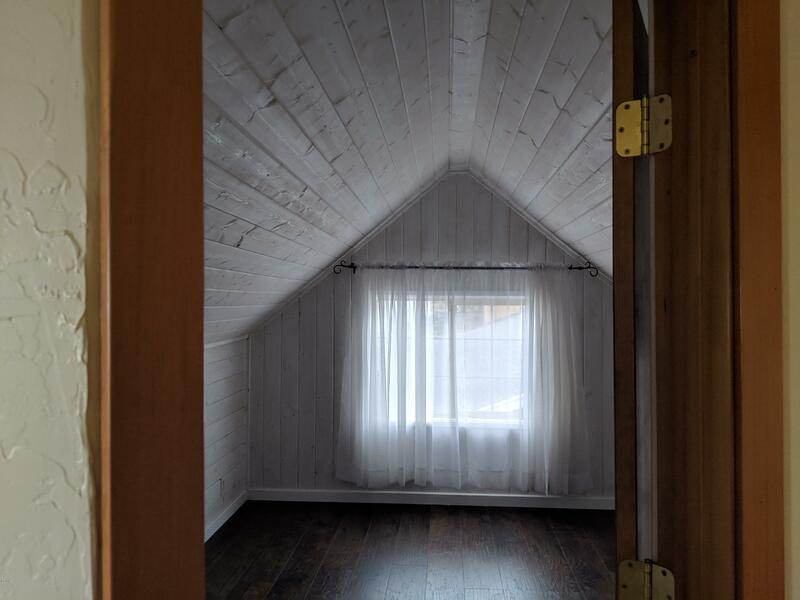 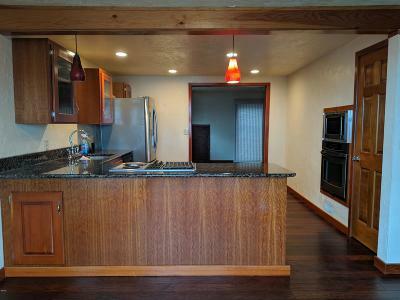 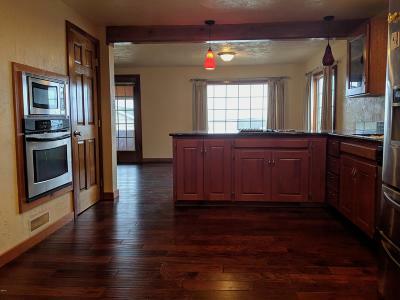 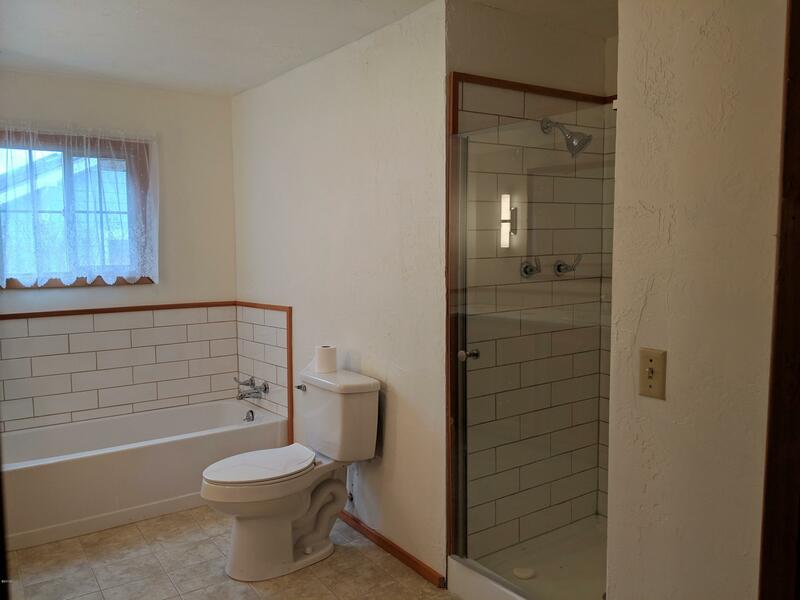 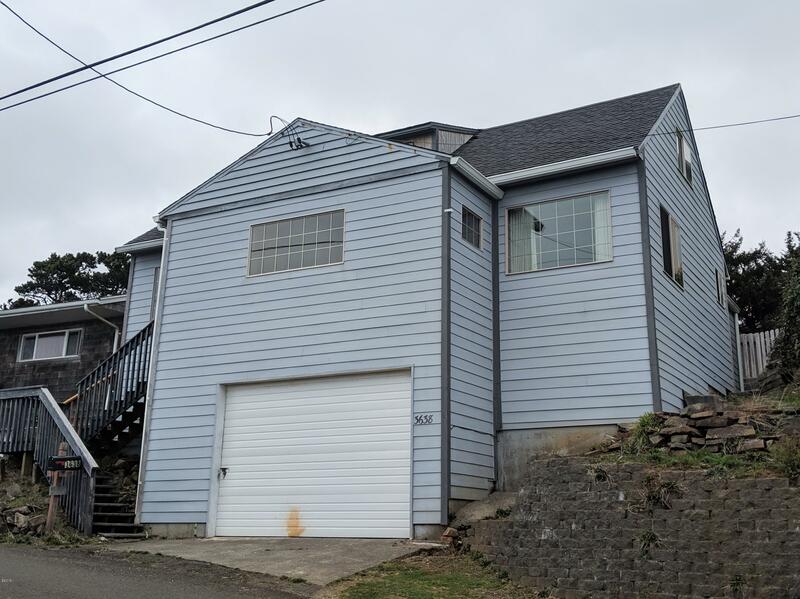 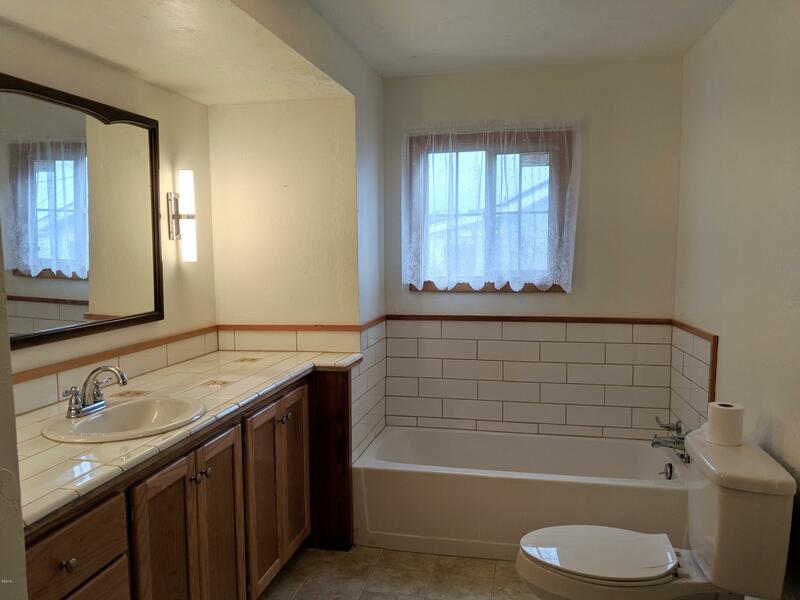 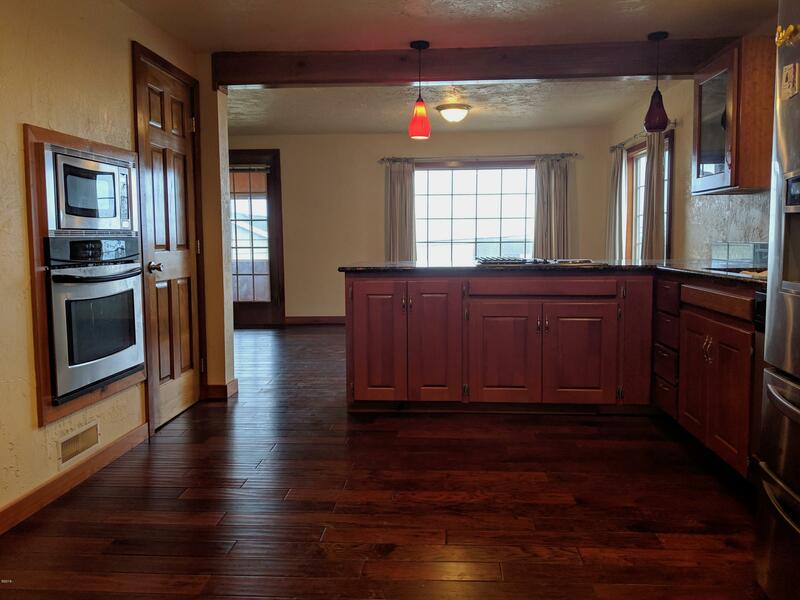 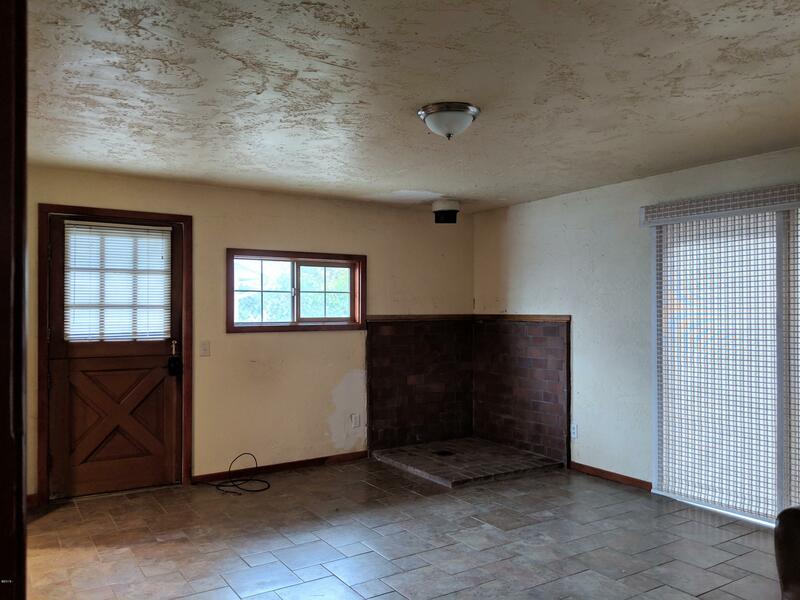 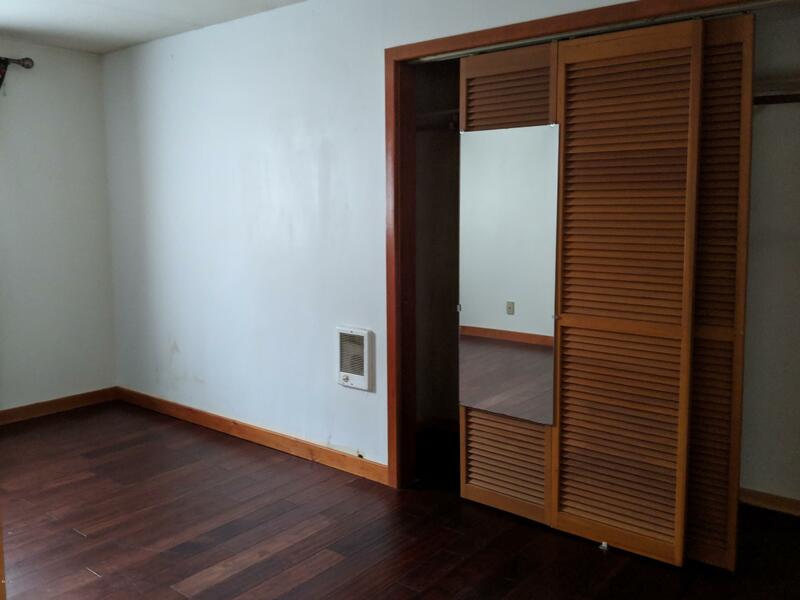 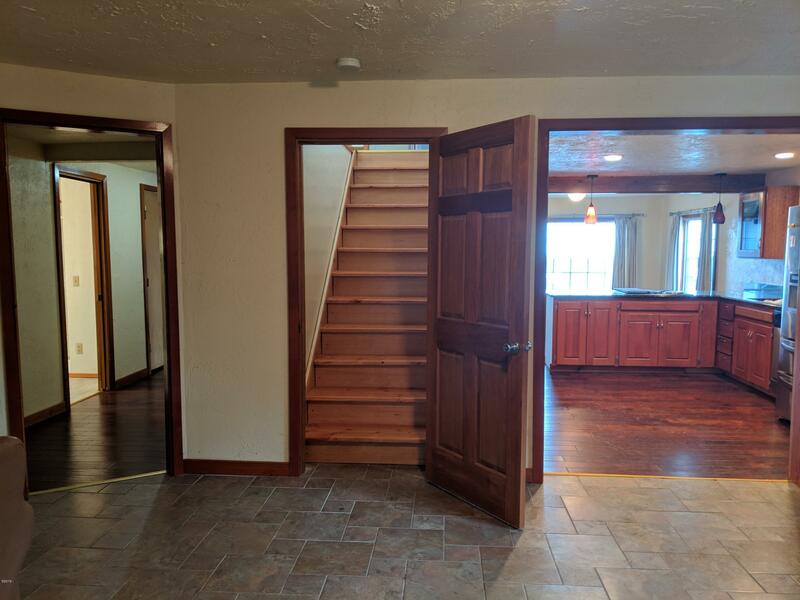 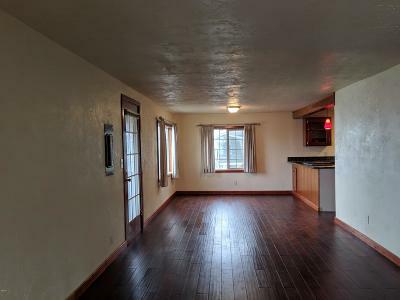 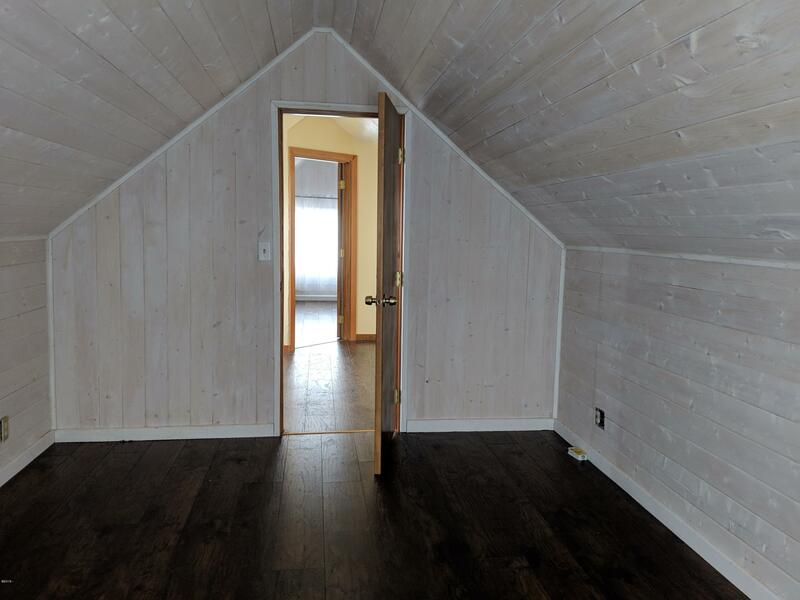 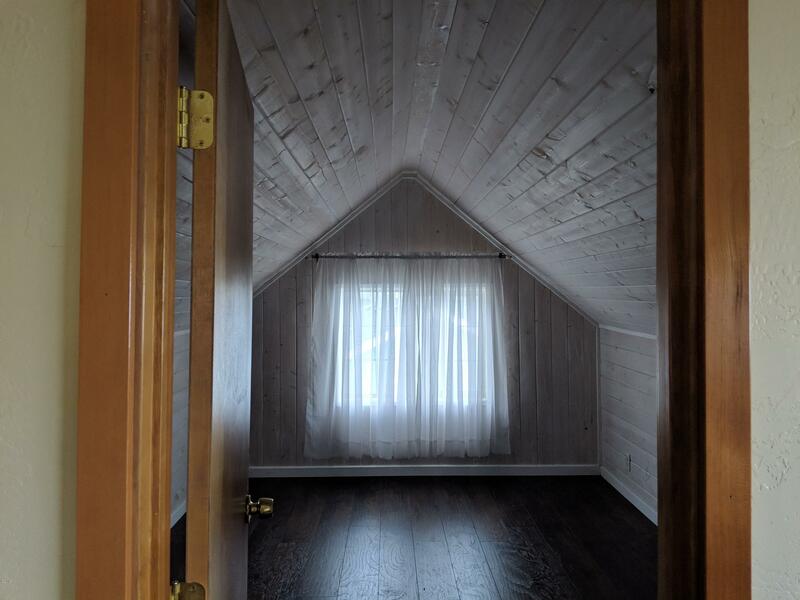 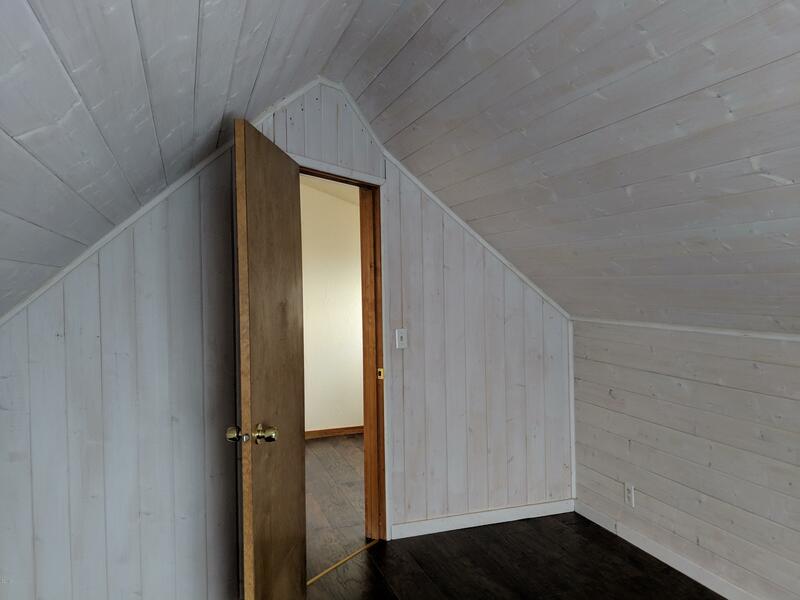 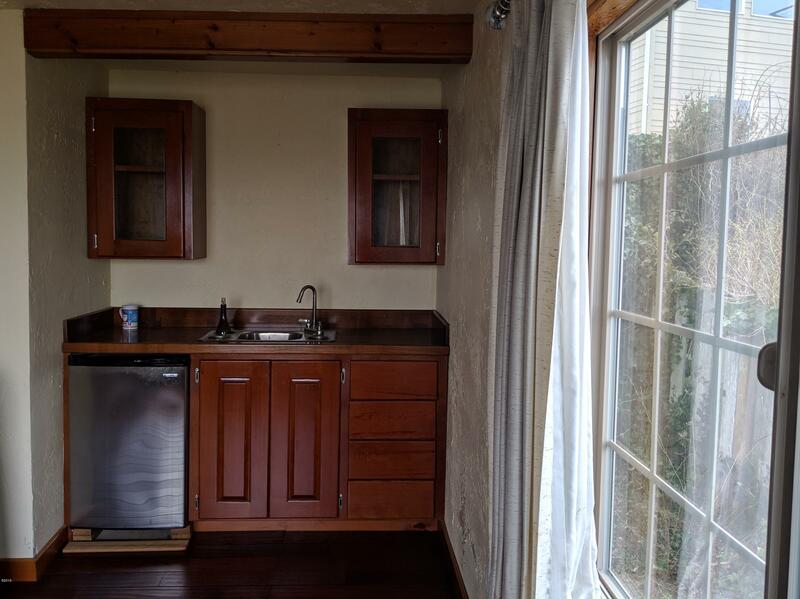 A remodeled kitchen, SS appliances and granite counters, hardwood floors, main floor bedroom and 2 vaulted, white washed tongue and groove ceiling bedrooms upstairs with a landing in between for a small den area. Over sized single attached garage underneath has plenty of room for all your beach toys and there is public parking across the street. 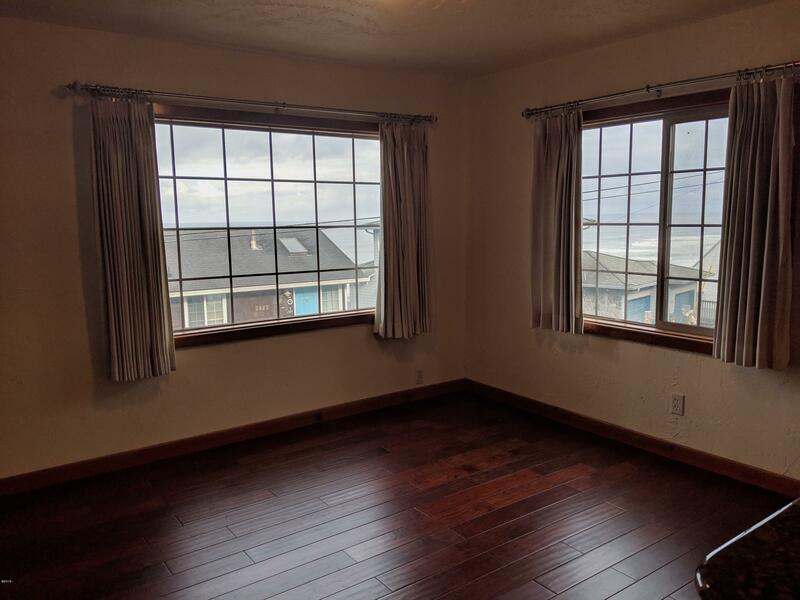 Large living room/dining area overlooking the ocean with open kitchen. 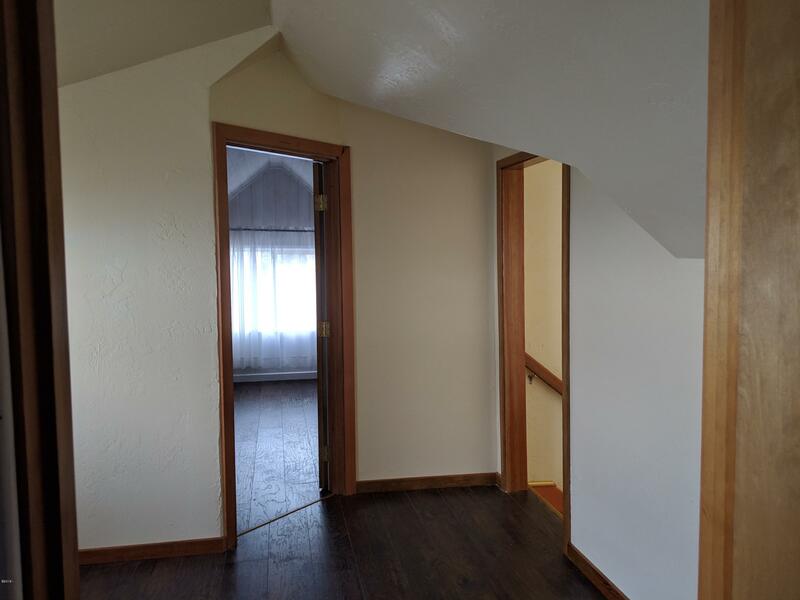 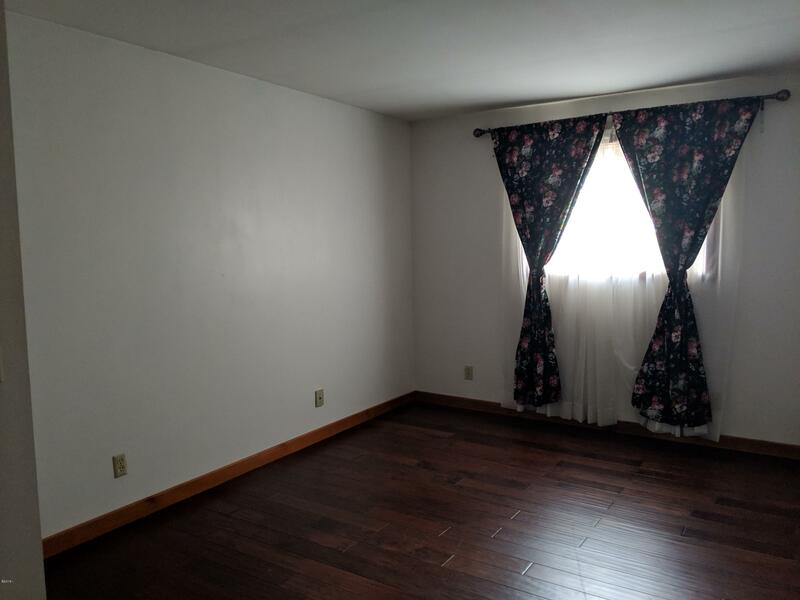 Family room behind the kitchen and a bedroom and bath rounds out the main floor.